Formulated to ensure the drinking water in your camper or RV remains palatable, the 40206 Camco TastePURE Drinking Water Freshener is meant to be added directly to your water tank. 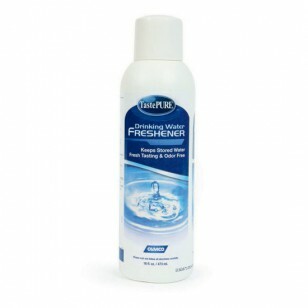 Once added, this freshener will help to reduce the build-up of algae, slime and other impurities that can lead to terrible tasting and smelling water. Sized at 16 ounces, this bottle will help to freshen up to 320 gallons of drinking water. 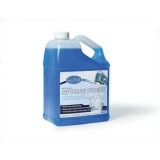 Order the 40206 Camco TastePURE Drinking Water Freshener your RV or camper needs by adding this to your cart now. Order today! 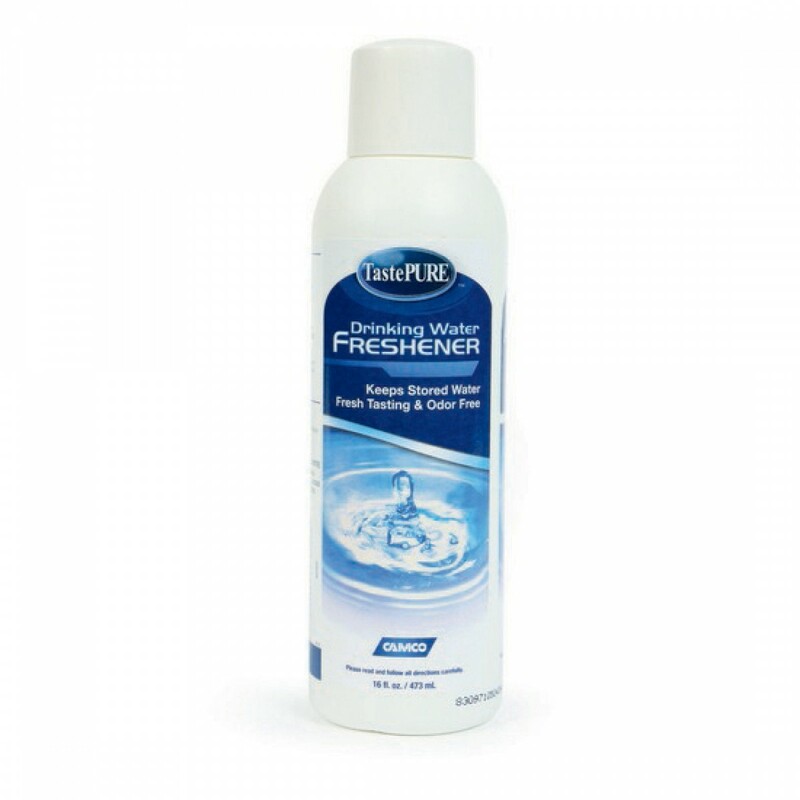 Ensures drinking water served in your RV or camper tastes fresh and clean!